This Huge TELEPHOTO LENS MTO 10/1000 lens is made by LZOS plant in Russia (Lytkarinsk). The factory manufactured the main telescope "VST" mirror (diameter 2650 mm) for the European southern observatory (ESO) in Chile, on mountain Paranal, and the main telescope mirror for the Russian science academy, and telescope for the American observatory on Hawaiian islands and others. 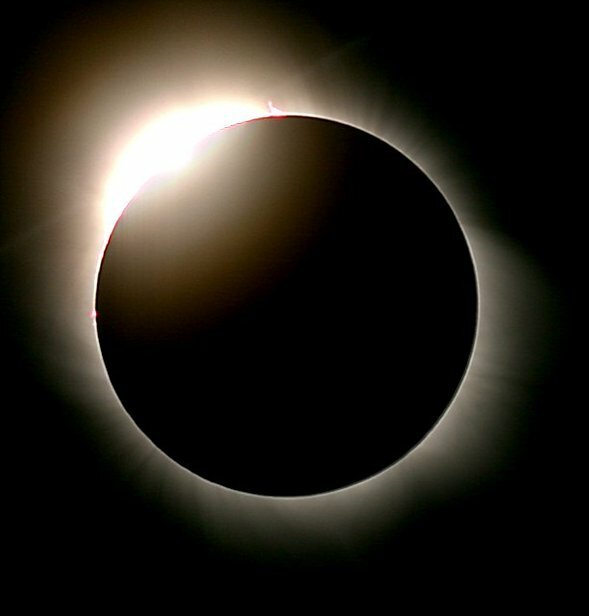 LZOS lenses are made with unique mirror-astronomical technology that allows to photograph distanced objects, including space, with high resolution. Actually you can receive macroshooting of such objects as the moon, and also high-quality images of people and animals distanced from you on greater distances. 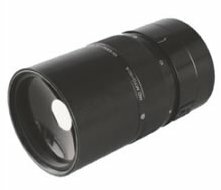 This lens MTO 10/1000 is used for mirror cameras with the frame size of 24x36 mm. Without any adapter it's used with M42 mm cameras: Pentax M42, Zenit, Praktica. 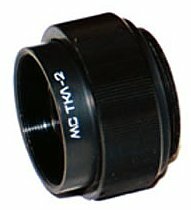 Teleconverter MC TKL-2 that allows to double the focus distance (check the picture aside) - $50.